When it comes to saving money and helping the environment, people always tend to steer towards solar panels. I mean, they do seem very appealing at first, especially when you’re being pitched them. At first, you’ll be told that they can save you thousands of dollars, and in some case that may be true. However, as with most investments, the savings you have from solar panels will differ depending on a number of circumstances. 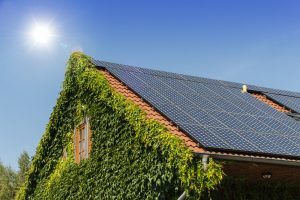 When you’re looking at solar panels, you should consider a number of factors to ensure they’re the best choice for you. They’re an expensive investment and you need to make sure that you are ready to make a committed purchase. To help you understand what solar panels can offer, we will be explaining what you should be thinking before you go ahead and buy a pair. As a result, this should help you decide whether or not solar panels are worth your time and money. 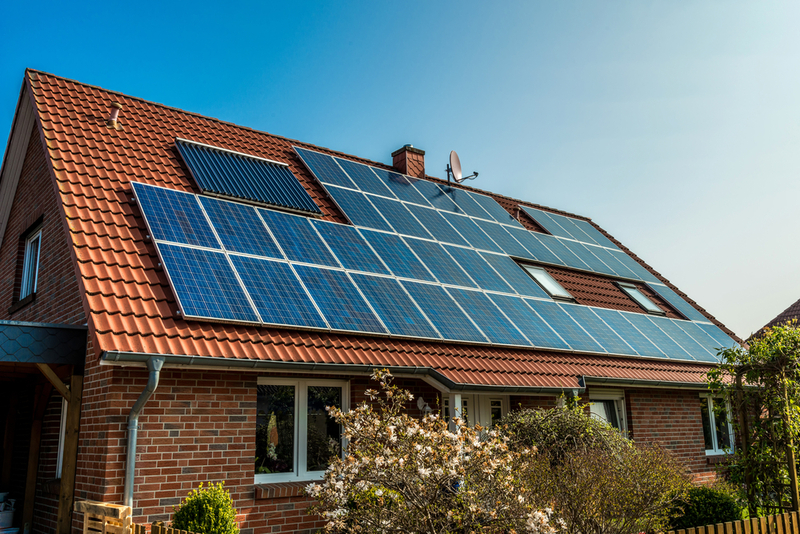 One of the biggest factors you need to consider is the price of the solar panels. Let’s face it, solar panels are not cheap and it is for this reason why you may often be pitched them. They are a long-term investment and you need to treat them as such. As a result, before making any immediate purchase, you need to identify prices in the light of how much you’ll save. Cheap solar panels may seem like a great incentive, but you might save more money with higher-quality equipment. Below are a few tips to make sure you get a cheaper price. Although many of the bigger installers will claim they have the best prices, they won’t. In fact, you’ll be more likely to find a local installer who can offer better prices and quotes. This is normally because the smaller business doesn’t have staff and large taxes to pay, so they feel more inclined to offer better prices. Did you know individuals can save up to 10% when they get multiple quotes? When shopping for solar panels, always get lots of quotes as you may be able to find a bargain. Of course, the main reason you’ll be getting solar panels is because they’re a great way to save money. However, the amount you save will also be influenced on your monthly energy expenses. The more money you spend on electricity, the more you will benefit from solar panels on your home. The rate you pay for your electricity will vary depending on your location, so not everyone in the country will need panels. Use an online solar calculator to see how quickly you’ll receive a ROI from your solar panel investment. How Will You Pay for the Panels? The method you use to pay for your panels will also affect whether they’re worth getting. If you plan on paying in cash, you will receive the most savings on your energy bills than any other option. Many people tend to go with leasing and finance options, which are still normally pretty good but they will only result in a 10-30% saving. If you are paying straight from your bank account, you’re going to be saving a ton of money. Getting solar panels is a difficult decision and many factors come into play. The main one is the cost, as solar panels and their installation are not a cheap thing. You also need to consider your energy expenses, as individuals with lower expenses will often find less use for solar panels than individuals with larger expenses. Of course, their general look and design should also be considered, as they are not the most attractive devices. Nonetheless, solar is an excellent way to save more and help the environment and with the right factors, you could save a lot of money. Interesting! I wouldn’t have thought that smaller companies might have better prices.